Chanel confirm the death of its artistic director. 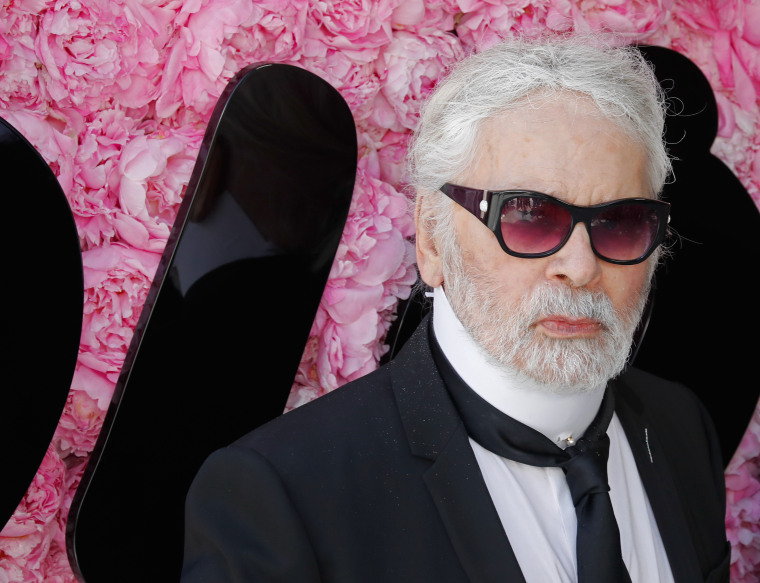 Fashion designer Karl Lagerfeld has died, his Chanel label has confirmed The artistic director of the fashion house was 85. He died on Tuesday morning at the American Hospital in Paris French fashion website Pure People reported. He was believed to have been admitted the day before. Speculation about Lagerfeld's health intensified after he missed Chanel's haut couture show in Paris in January. Lagerfeld joined Chanel in 1983 and spent 36 years working for the company. The designer began his career as an assistant at Balmain in 1955. He also he held design positions at the Italian house Fendi and the French house Chloé during his career as well as establishing an eponymous brand.